DJ Styles was absolutely amazing. We were beyond satisfied having him as our DJ for our wedding. I was so stressed during the wedding planning process & honestly, deciding on my music selections was ... Read more what stressed me the most. Having the right music was so important to me because music can make or break the experience. Long story short, all of those fears went out the door during the phone consultation my husband & I had with him. We both immediately knew he was going to nail it, & he did. He was very helpful & responsive to any questions & concerns we had during song selections. He was always available, patient & kind. 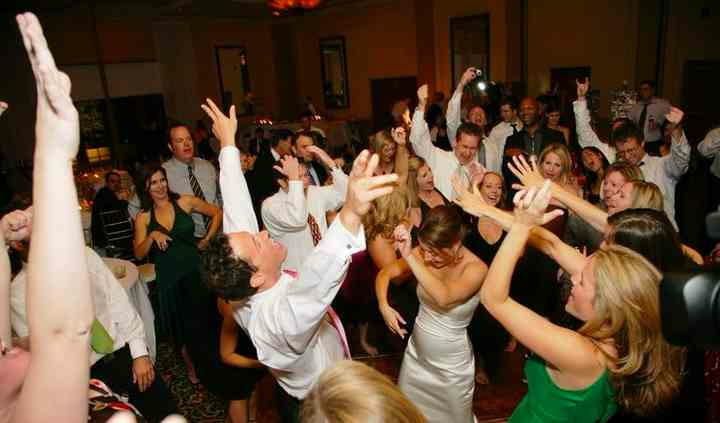 One concern I had was how to select music to appease all of our guests because we had a diverse group of people. Not a problem at all. Everyone said our DJ was amazing! I couldn’t agree more. If we ever need a DJ in the future, we will definitely use DJ Styles again. No doubt about it! Thank you so much for making our day perfect. We all had an amazing time & you killed it!